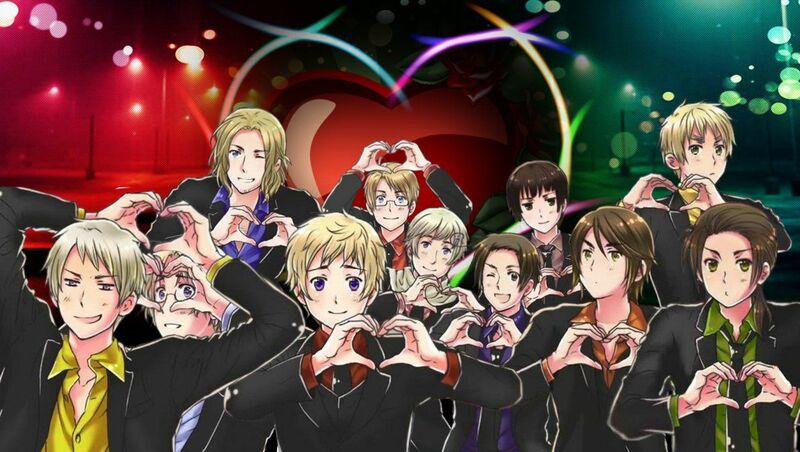 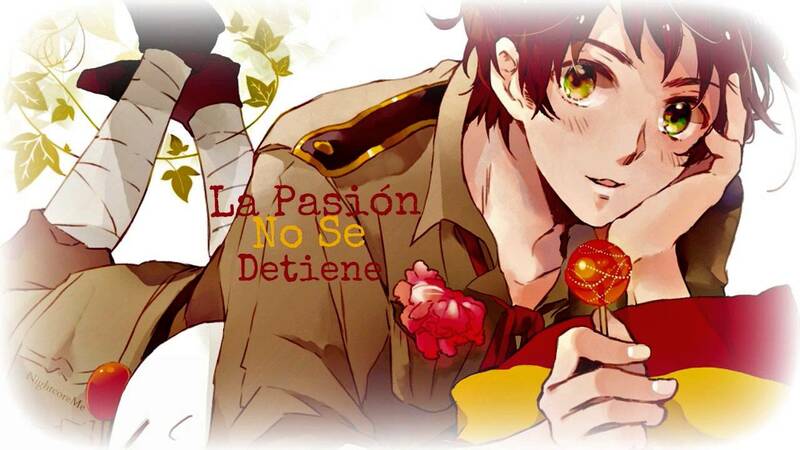 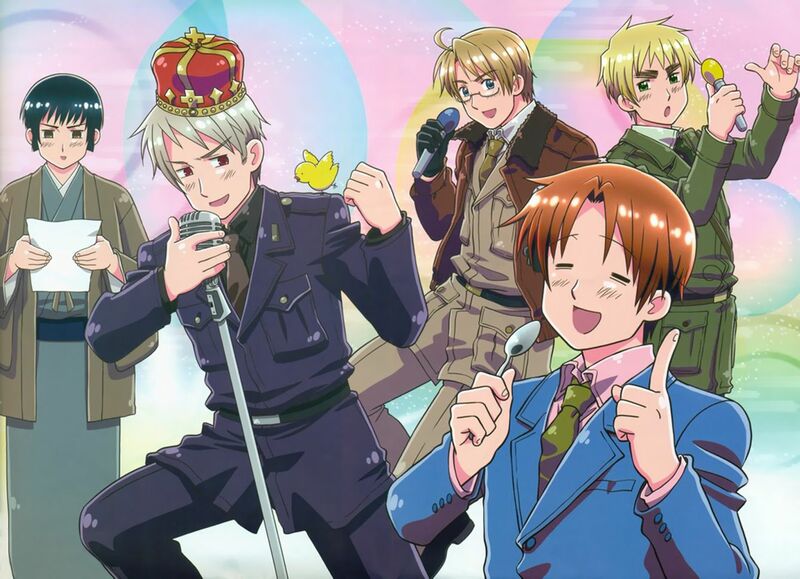 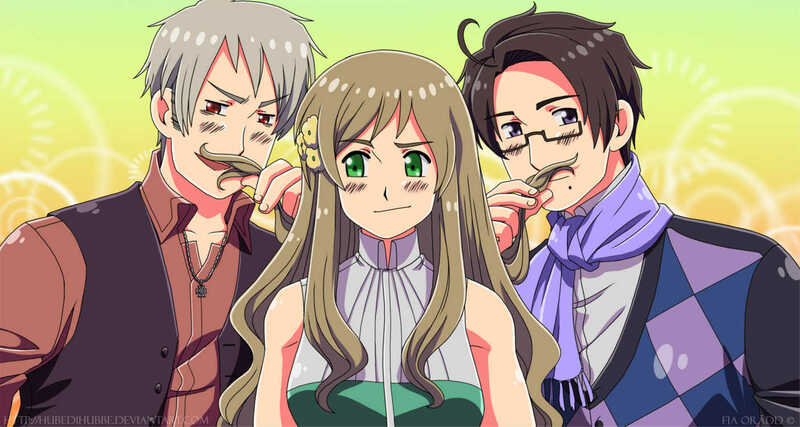 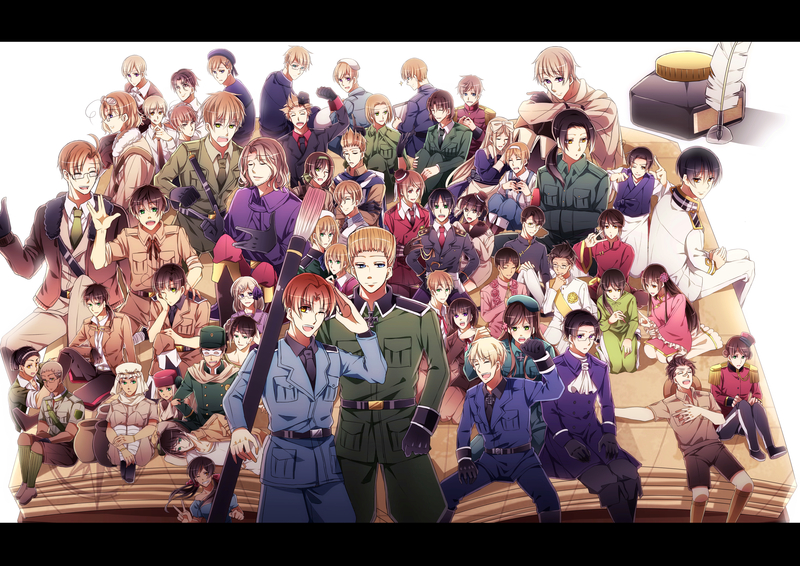 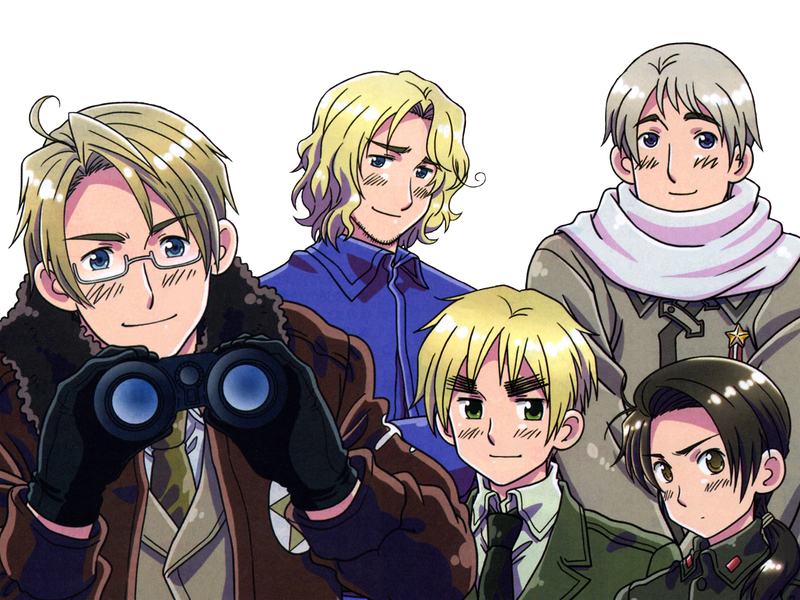 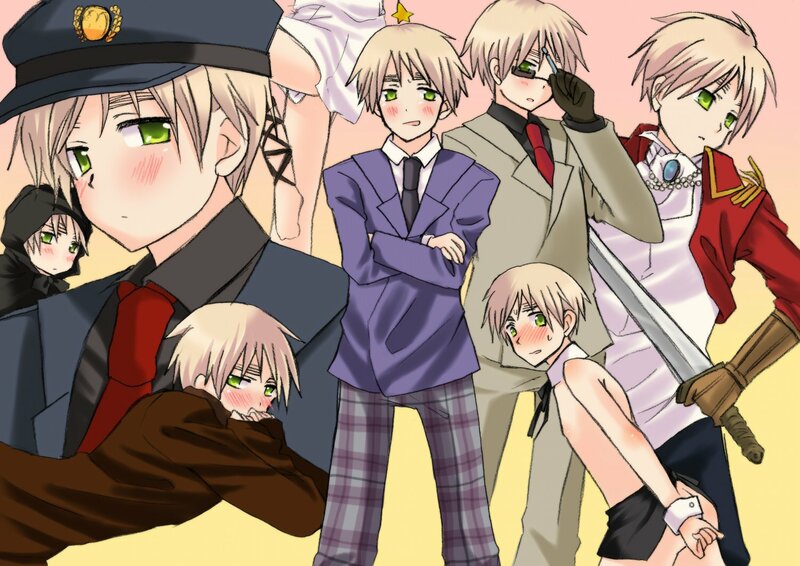 Hetalia: Axis Powers (Japanese: ヘタリア Axis Powers Hepburn: Hetaria Akushisu Pawāzu) is a Japanese webcomic, later adapted as a manga and an anime series, by Hidekaz Himaruya. 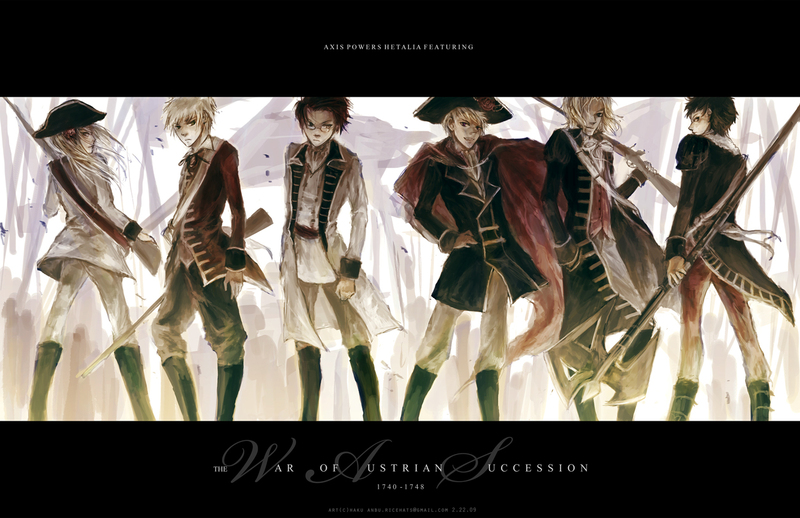 The series’ main presentation is as an often over-the-top allegory of political and historic events as well as more general cultural comparisons. 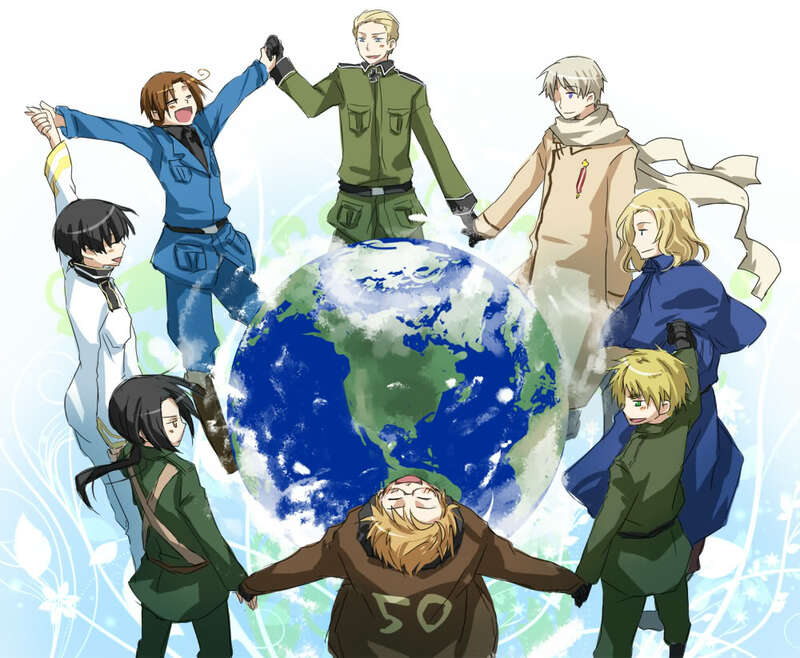 Characters are personifications of countries, regions such as Hong Kong and micronations with little reference to other national personifications. 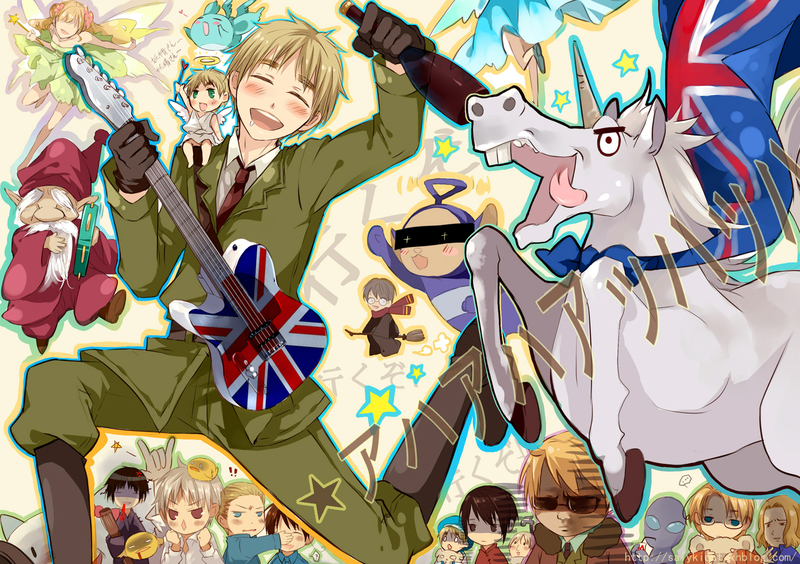 Both positive and negative cultural stereotypes form part of each character’s personality.